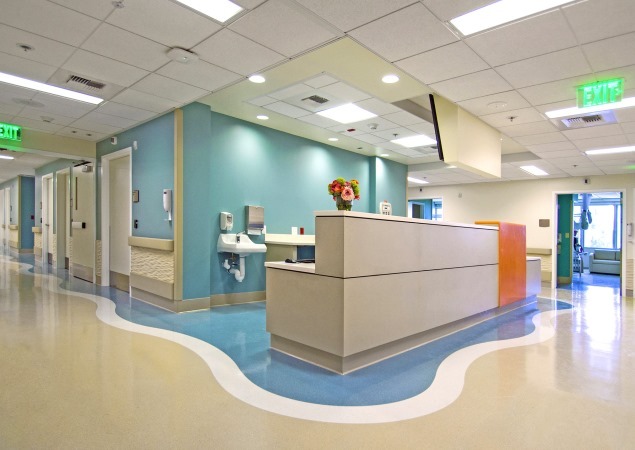 For 15 years, RBB Architects has been engaged to implement seismic repair of nearly every building that makes up the 800,000 SF Northridge Hospital campus. Multiple projects have been completed across the campus in a coordinated process that has allowed undisrupted patient services. In 2012, RBB began work on the F-Tower renovations, with scheduled completion in 2014. 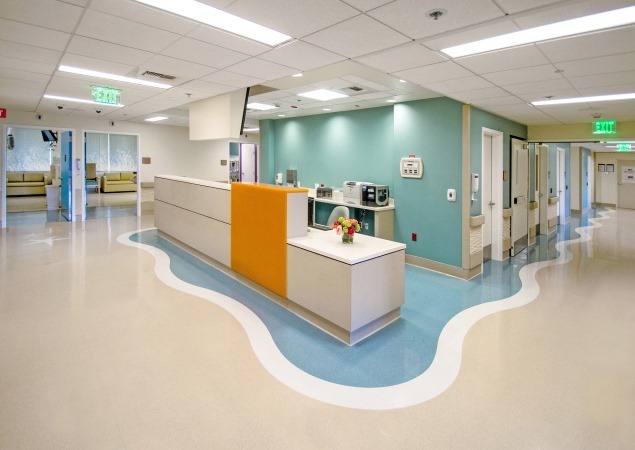 The current Design-Build project includes the elevator tower and interior renovation of departments including a 20-bed Pediatrics department and 17-bed NICU. In 2005 RBB was contracted to provide upgrades in the Diagnostic and Treatment (D&T) Building. The 1975 building houses critical functions for the hospital, such as the surgery, emergency, and imaging; central processing, pharmacy, central stores, and cath lab. The D&T Tower Renovation was completed on schedule, in 28 phases, over a two-year period. Complex upgrades included steel plates installed throughout the buildings, spanning from floor to structure above, and from column to column. All departments were kept in operation.